You must be a member of the Sofia Singles Group to attend this activity. Would you like to join this group? 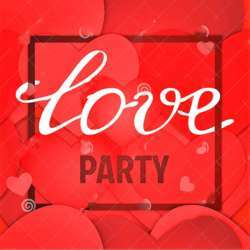 We are delighted to invite you to our Love Party at Protected content ! We will have the chance to enjoy unique cocktails, in a cozy, trendy atmosphere! Come and join us for a great international evening, meet fellow expats and set the mood for lots of fun! We have reserved their upstairs bar for us! Every attendee will pay for their own consumption!! RSVP for this event by clicking on the Accept Invitation Button. Please only register for the event when you are sure of your attendance! This makes planning possible for us. Feel free to bring your friends, but invite them to sign up to InterNations first.